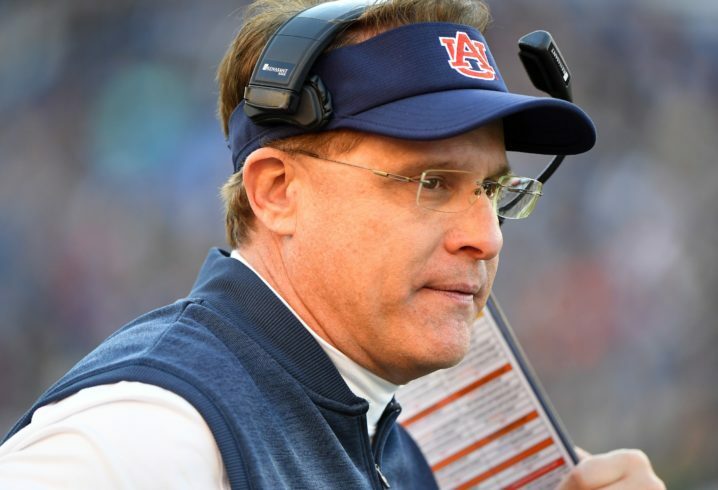 As spring camp opens Monday, the pressure is on and Gus Malzahn finds himself in the hot seat entering the 2019 season, a position he has known all too well during his tenure as the Tigers’ head football coach. There is a sense of urgency within the Auburn camp and it hasn’t even started. Already Malzahn has changed the way camp will run. It starts later than usual, but the Tigers will practice four days a week rather than the normal three-day work weeks of the past years. Camp concludes with the annual A-Day game, set for 3 p.m. ET April 13 at Jordan-Hare Stadium. There are a number of aspects to Auburn’s spring practices that have fans’ attention. Here are 10 things I want to see this spring. First and foremost, when Auburn is at its best it is usually because there is a quarterback under center with game-breaking ability. Whether the next Cam Newton or Nick Marshall is in camp remains to be seen. But one thing is for sure, if the Tigers hope to compete in an ever-improving SEC West, someone is going to have to take charge at the quarterback position. Would that be Malik Willis or Joey Gatewood? Perhaps Cord Sandberg, or maybe it’s incoming freshman 5-star recruit Bo Nix? We shall see. I want to see Malzahn work in harmony with offensive coordinator Kenny Dillingham, whatever that might look like. I want to see the two work together like they did at the Music City Bowl, where Malzahn took a more hands-on approach to an offense that hung 63 on Purdue. I’d like to see the 5-star linebacker make a statement at a position that really needs to make a statement this spring. I want to see Owen Pappoe have an instant impact at camp and play a role in replacing the three linebackers the Tigers lost from last season, and at the very least add some depth to a position that could really use it. I want to see WR Anthony Schwartz run by people. He was fun to watch last season and the speedster will only be used even more in 2019. Watching him run in the open field is something to see and hopefully we’ll see it a lot more this spring and into the season. When healthy he was effective, rushing for 170 against Ole Miss and another 104 against LSU last season. A healthy Whitlow, coupled with Kam Martin and Shaun Shivers as running mates in the Auburn backfield would give the offense viable options for a healthy rushing attack while a new quarterback settles in. Everyone’s back and with a good spring practice, this group could play a huge role in bringing along and protecting a new quarterback, not to mention opening holes for what looks to be a solid corps of aforementioned running backs. 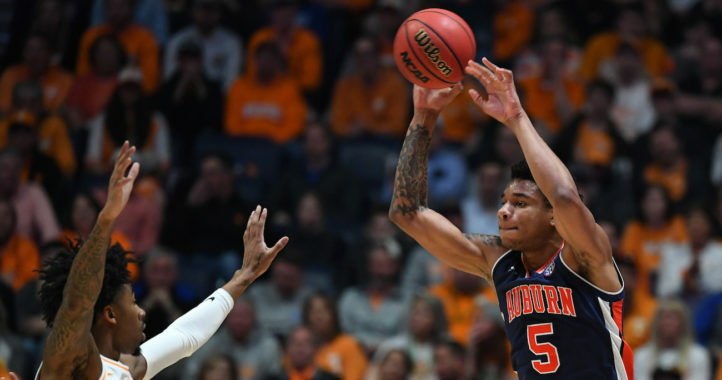 This is an area that must be improved upon if Auburn is to challenge again in the SEC West. Place-kicker Anders Carlson missed 10 of his 25 field goal attempts last season. Only Vanderbilt’s Ryle Guay had a worse field goal percentage than Carlson’s 60 percent. Another special teams are that the Tigers must be better at in 2019. Arryn Siposs averaged 44.21 yards in 56 punts last season. That ranked only eighth in the SEC. 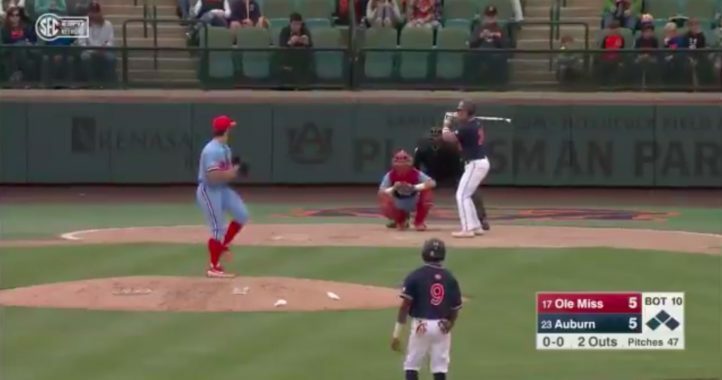 Malzahn wouldn’t mind punting less often in 2019, either. Only 4 SEC teams punted more frequently than the Tigers, who, not surprisingly finished 11th in third-down conversions. It’s a youthful group to be sure, but that doesn’t mean it’s void of talent. Bringing along this young and talented group will be key to Auburn’s defense in 2019. The big target (6-5, 232) could help Auburn’s new QB. Now a senior, it’s time for Cannella to step up and be a big-time leader on the 2019 squad. 5. I’d rather see true Freshman DJ Williams and Mark-Anthony Richards compete for RB2. Kam and Shivers are undeniably fast, but both are undersized. Hey Auburn, if you need any help from Georgia’s football leadership, just let us know. We are always happy to help out any way we can, nothing expected in return. No thank you. We’ve won a National Championship this decade. #8 is so dumb. He was actually 7th for starters not 8th. The average was 44.13 which is an improvement from the previous seasons average at 39 yards per punt. Mann at A&M, who averaged 51 yards per punt was first. 2nd (45.65) through 7th (44.13) was only a yard or so difference. I think AU is fine in that department.